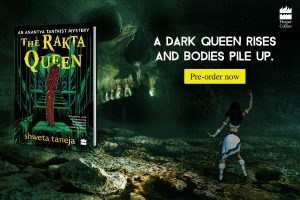 The first urban fantasy to come out of India, this bestselling novel is the first in Anantya Tantrist Mystery series and features a female tantrik detective who solves supernatural crime In Delhi. In Cult of Chaos, little girls are being sacrificed in a tantrik ritual and a black tantrik is calling up the God of Chaos. 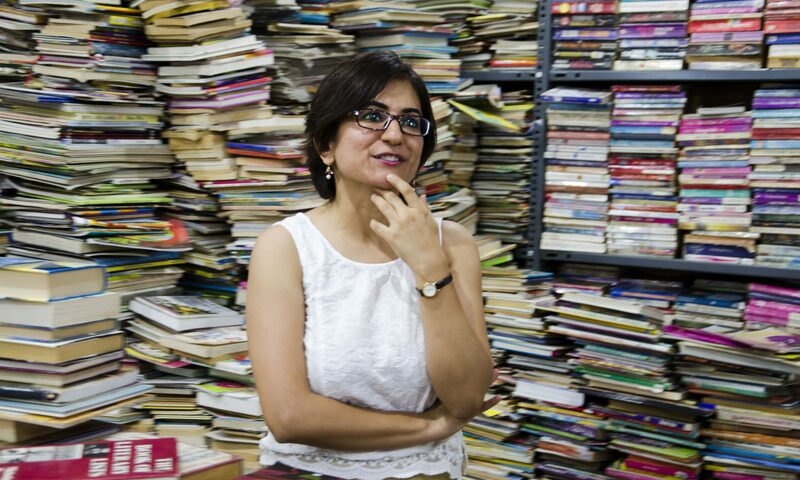 The only person who can stop the madness is unofficial tantrik detective Anantya Tantrist. Click here for blurb, excerpts and reviews. Buy on Amazon, Flipkart, URead. 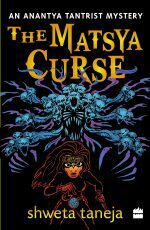 Delve deeper into the supernatural world based on Indian mythology in The Matsya Curse, the second in Anantya Tantrist mysteries. 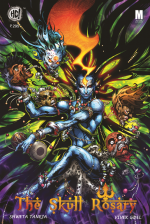 A black tantrik out to control life through mass murder, aided by an army of pretas. 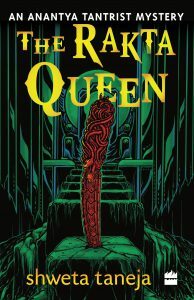 A tribal supernatural who melts to death in a five-star hotel on the same night that an ancient demonologist is murdered. The only one to discover the pattern is unofficial detective Anantya Tantrist who also faces her most personal hell: her ex-boyfriend Neel has come back from the dead and is trying to kill her. 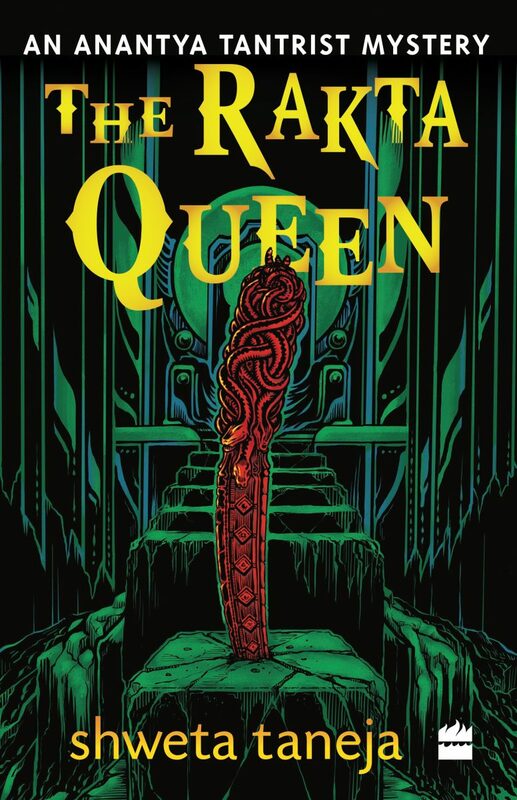 Read blurb, reviews and excerpts. Buy on Amazon, Flipkart or Sapna Books. 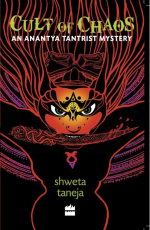 In the third of Anantya Tantrist Mysteries, Anantya must navigate her way past murderous sorcerers, deadly chandaalis, an underground betting scam run by jinns, and a renegade aghori teacher. 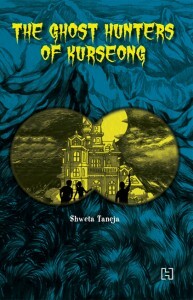 Buy from Amazon, Flipkart, or Sapna Books. 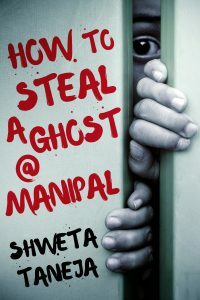 The only way Twinkle Kashyap can win Rohit Dandi’s heart is by becoming the best paranormal investigator in Manipal and stealing a few ghost-catching tricks from retired professor Susanto Das. But when a string of mysterious murders complicates things, Twinkle is forced to dive deeper into the supernatural world than ever before. Can she solve the cases and get a happy ending? Read more. When nearly-13-year-old Kartik Godse’s mother informs him that they are to move from Mumbai to the small hill station of Kurseong, he thinks that he will die – of sheer boredom. However, he couldn’t be more wrong. On his very first day in the sleepy town, he is accosted by a frightened man and attacked by two strangers. And so begins a spiral down an unexpected vortex of intruders, ghosts, hauntings and rumours. Armed with good instincts, a sharp scientific mind and two unlikely companions – gentle Tashi and the firebrand Opus – Kartik takes on the role of ghost hunter and private eye to unravel a web of mystery, deceit and supernatural events! Join this brave trio as they make their way through the twisted bylanes of Kurseong, hot on the heels of villains both real and ghostly. Read more. Evil is back on earth, this time in the guise of Kansa, the tyrant king of Mathura. 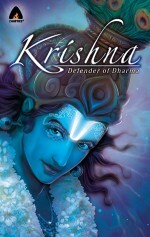 Reprinted many times over, available worldwide, Krishna Defender of Dharma is the story of Indian mythology’s favourite superhero, Krishna. It is part of government school Must Read List.